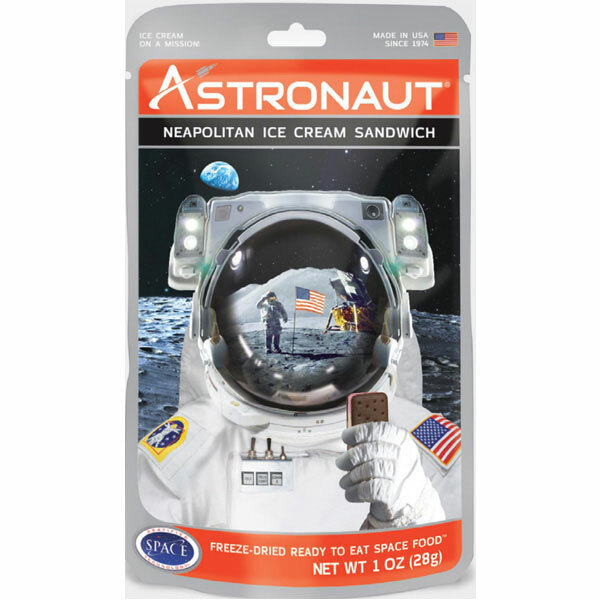 Just like the early Apollo mission, these freeze-dried ice cream sandwiches are made by the same company. Eat like an astronaut, be the next astronaut!!!! Be the first to review “Neapolitan Ice Cream Sandwich” Click here to cancel reply.